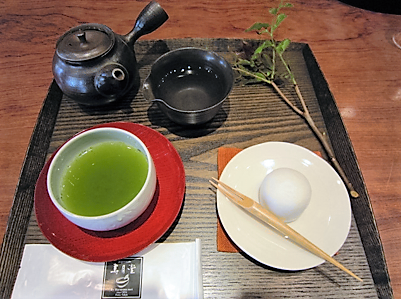 We would like to enhance your Kabuki experience and ensure you enjoy every moment at the theatre. 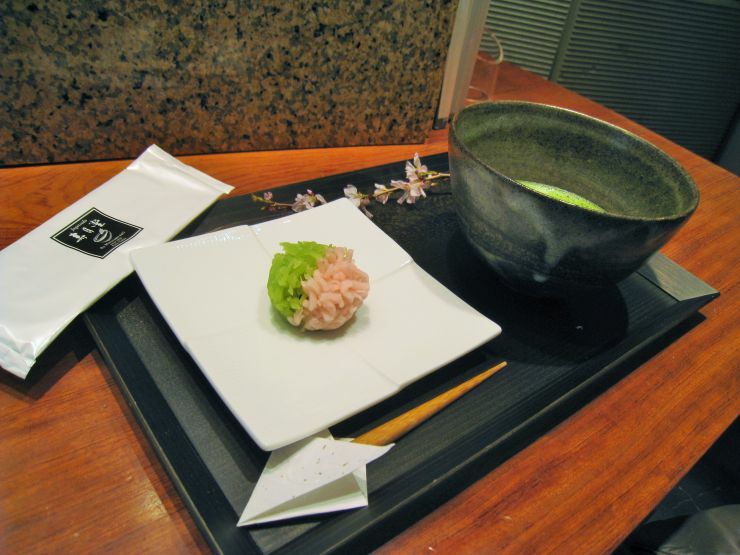 We love to help our guests enjoy kabuki as the Japanese do. Many our guests love the expereince so much they come to see Kabuki again and again. We believe anyone can enjoy Kabuki, including children or people with learning disabilities. Our pre-performance presentation will provide information to help everyone enjoy the Kabuki, from children, to people unfamiliar with performances, theatre goers, students, experts etc. We have hosted children in the past who have loved the bright costumes and sets, as well as couples, family, children students on a group tour. All are welcome to our tours. 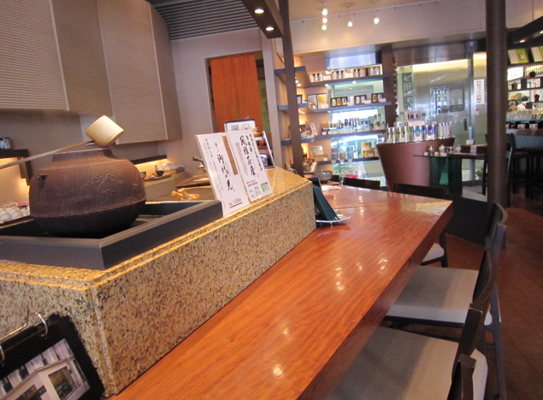 Lectures are available in a Japanese tea shop, a coffee shop or lecture rooms for larger groups. 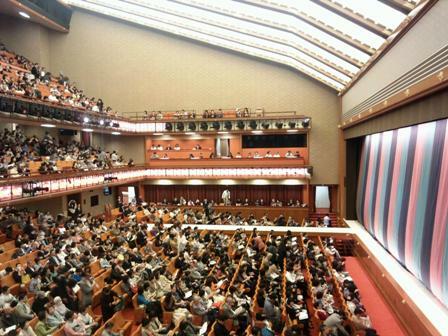 Tickets are necessary to see Kabuki performance. There are advanced tickets and day tickets. Various grades are available. We procure the appropriate tickets acoording to our guests preferences. Sorry for no service of providing tickets only because we are not ticket agents. Kazui Yabe, a female Japanese licensed tour guide, is your guide. 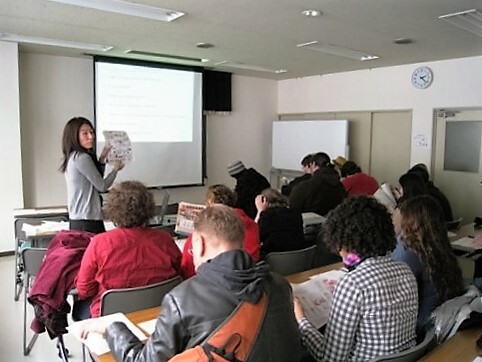 She is also a volunteer Japanese language teacher. 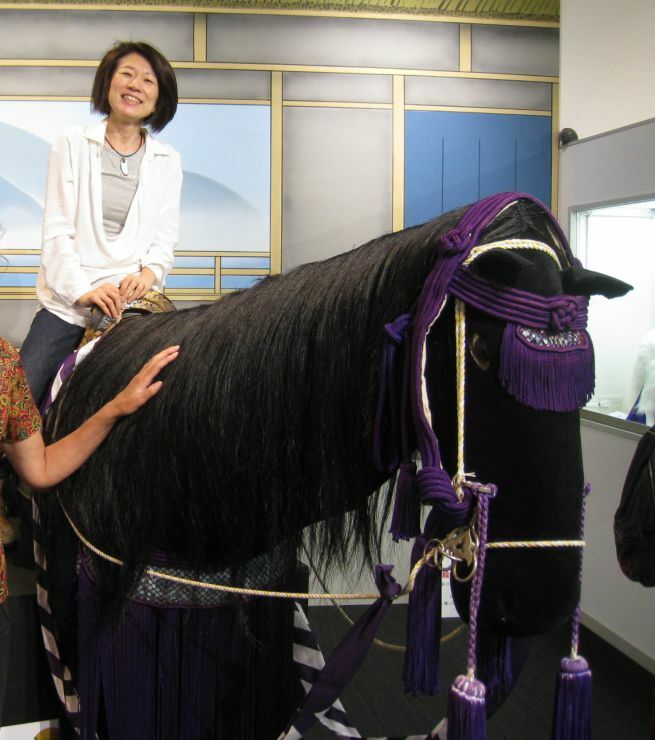 She has seen Japanese tradtional stage arts such as Kabuki, Bunraku puppet play and Noh, over 500 times. 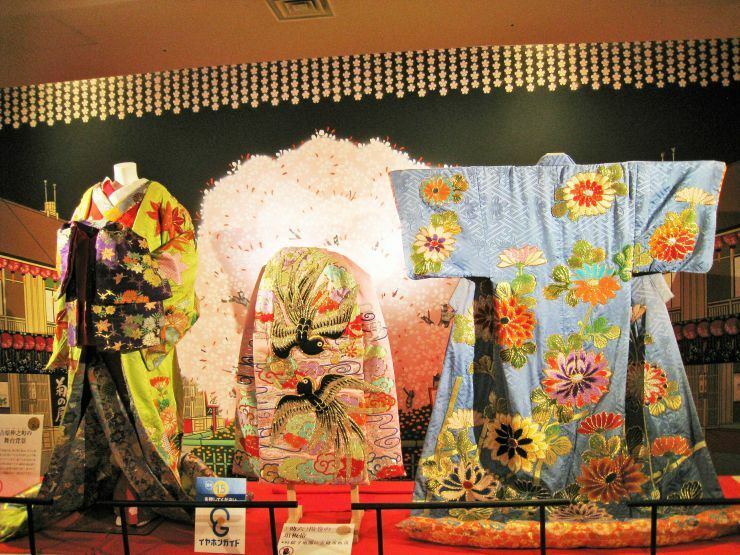 She says, "Kabuki is very fascinating performing arts. I have enjoyed Kabuki for many years! I love all performing arts including opera and musicals. 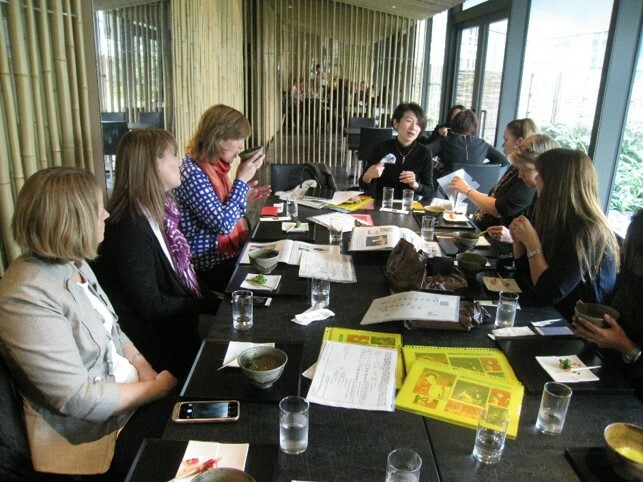 I wish to share my many experiences and knowledge to show guests a part of the Japan as a Japanese person. My profound experience in Kabuki and other stage arts helps other people to enjoy, and that my enthusiasm for this kind of art is infinite. I would like to share the fascinating experience of Kabuki with as many other people as possible and I also want many peopleto enjoy Kabuki as much as I always do at theatres." 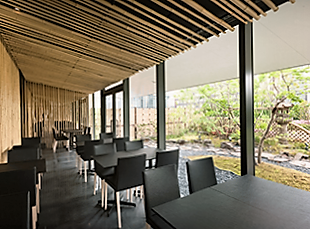 We started our service in March 2010, just before the Kabuki-za theatre was rebuilt in May 2010. 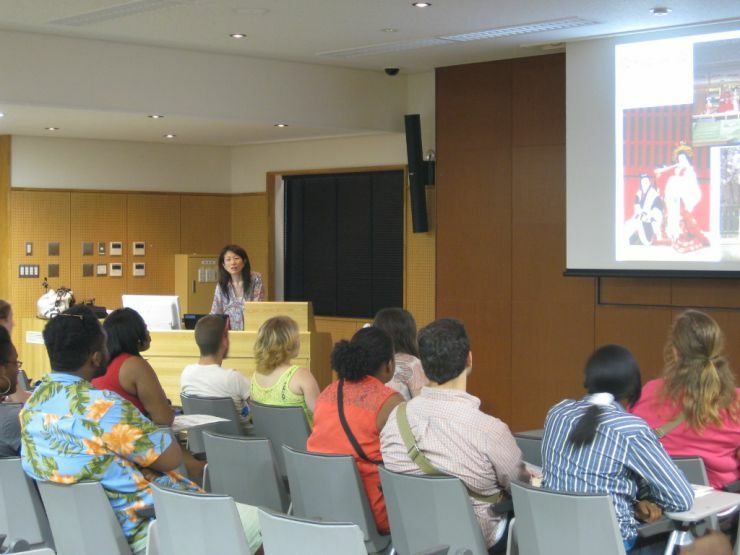 Since then we have provided Kabuki experiences for tourists and foreign residents from all over the world at Shinbashi Enbujyo theatre, the National Theatre, the past and present Kabuki-za theatre (reopened April 2013) and other theatres. We have great rapport with our clients and so have had some wonderful reunions at other Kabuki perforamces in New York City, 2014 and in Las Vegas, 2015 & 2016. Kabuki is rarely performed outside of Japan. So when we recieve information about overseas performances, we send emails to all former guests. The growing the waves of Kabuki fandom is fantastic for us!